If you want sand-free summery fun, and cocktails without the clean up, Arbory Afloat is here to help. 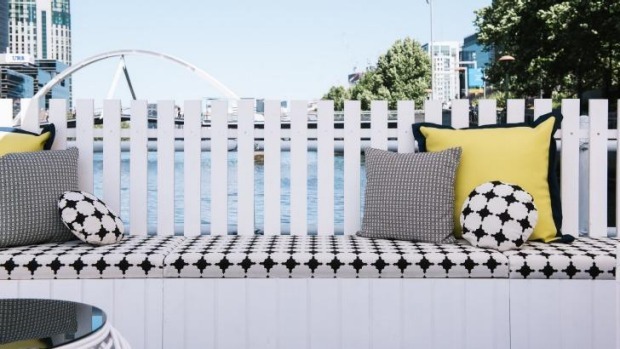 Bobbing on the Yarra beside Melbourne's longest bar, Arbory Afloat is open until Sunday, November 8. The floating bar features a brief drinks list and four cocktails including the Nautical Rose (Lillet Rose aperitif topped with lemonade). 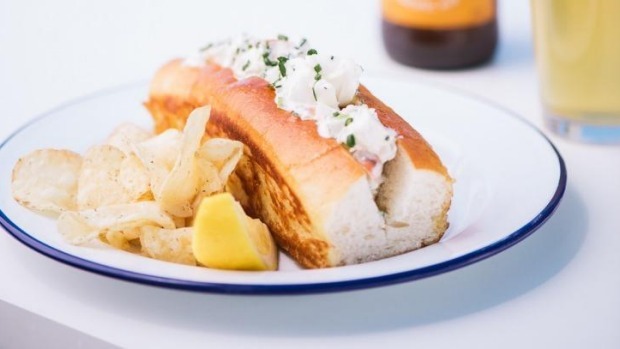 Arbory Bar and Eatery chef Nick Bennett's menu celebrates seafood, with a New England-style lobster roll, oysters and raw Crystal Bay prawns. There's also a selection of skewers grilled over charcoal, such as miso marinated eggplant. Arbory Afloat is licensed to serve 120 guests and is open daily from 11am until late.